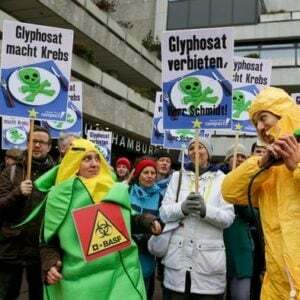 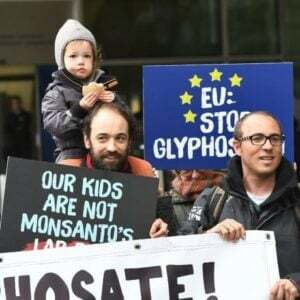 The European Food Safety Authority (EFSA) has concluded that the world’s most used pesticide, glyphosate, does not have endocrine disrupting properties. 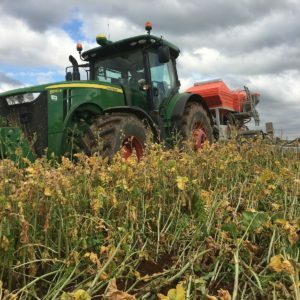 The food safety body’s assessment, published on 7 September, found there is no evidence that glyphosate is having a harmful effect on human hormone systems. 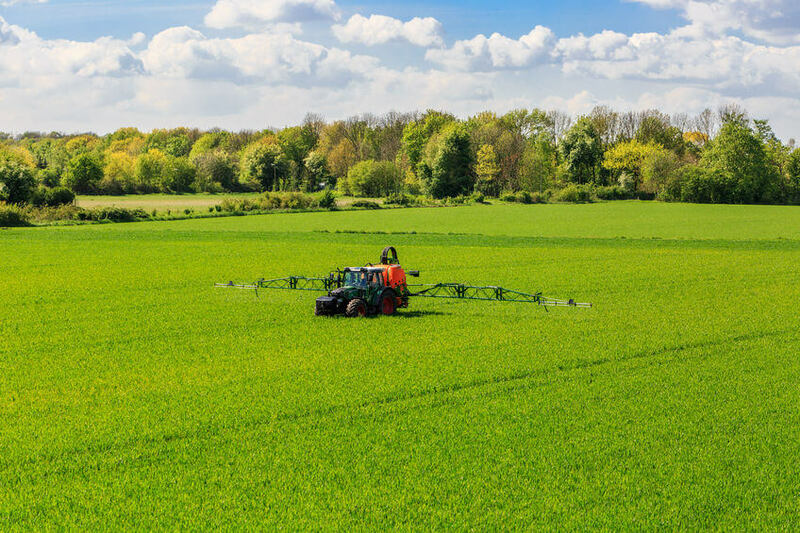 EFSA was requested by the European Commission in 2016 to consider information on potential endocrine activity of the pesticide. 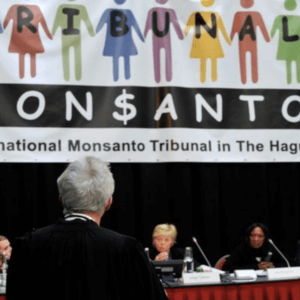 The result is also in line with the US Environment Protection Agency, who reached the same conclusion in June 2015.